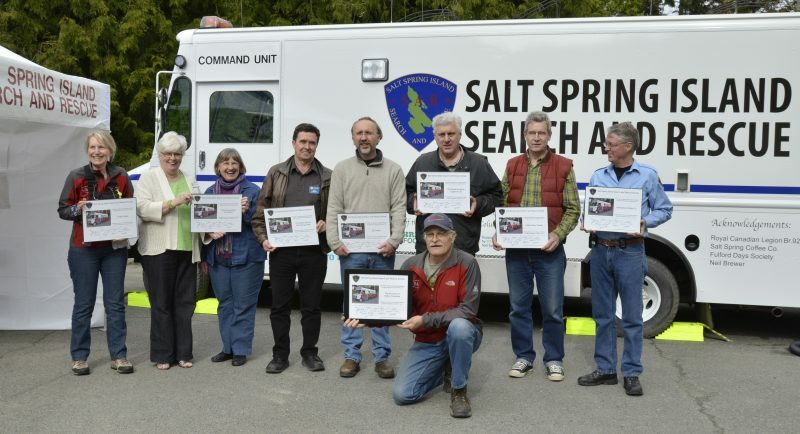 Salt Spring Island Search & Rescue receives funding from numerous sources including: provincial and local government agencies, charitable organizations, corporate sponsors, and individual donations. Some of this money meets day-to-day operational needs, while other monies are restricted to training, equipment, and capital purchases. We are a Canada Revenue Agency registered charity (831801121 RR0001) and we provide tax receipts for donations over $20. We appreciate and graciously accept all donations. We will NEVER, EVER solicit donations over the phone. Anyone purporting to be funding raising on behalf of Salt Spring Island Search and Rescue or for provincial search and rescue organizations in general, is NOT affiliated with us or the 80+ search and rescue groups across the province.